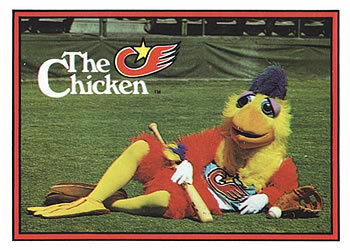 As I have noted before, there was an UER on both the ERR and COR versions of the card above. 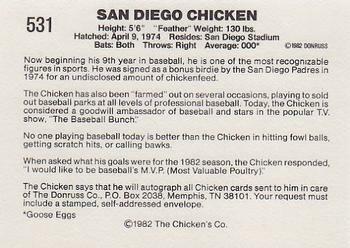 To the extent of my knowledge, this UER has never been officially recognized by any of the trade guides, catalogs, databases, etc. 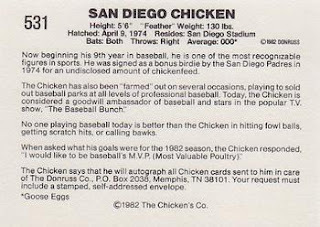 Readers have made guesses ranging from his 000 average, an obscure reference to The Baseball Bunch, and even questioned the date of birth of the San Diego Chicken. While these answers have been entertaining, they are incorrect. 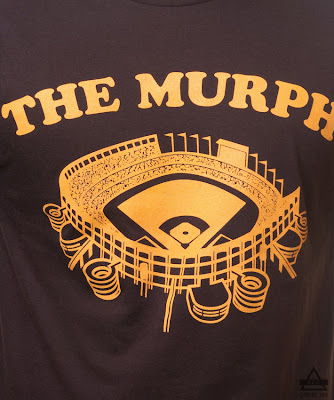 After the passing of Jack Murphy, the man credited with creating the groundswell of local support for a multipurpose stadium, San Diego Stadium was renamed Jack Murphy Stadium in 1980. 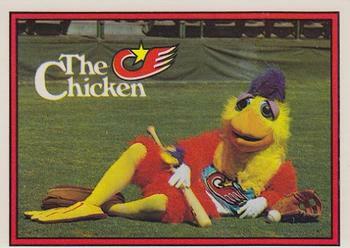 Since this Donruss card was released in 1982, the San Diego Chicken could not have resided in San Diego Stadium. Instead, it should read Jack Murphy Stadium.